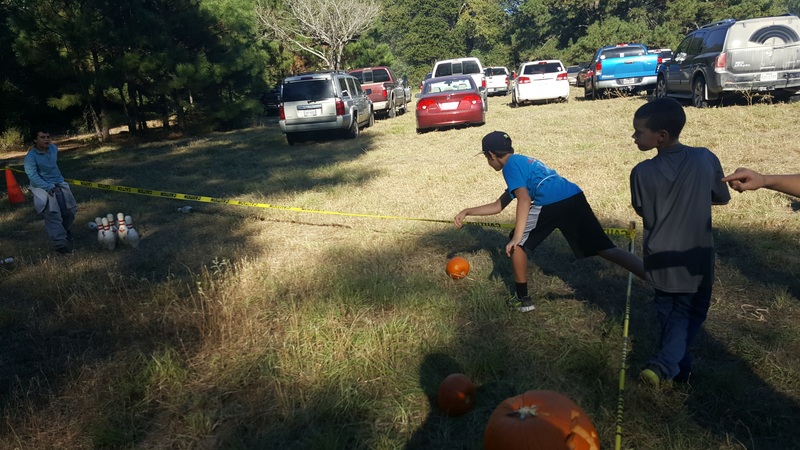 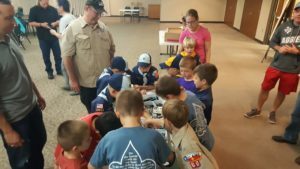 Pack 60’s October 24 Meeting with FUNgineering Was A *Smashing* Success! Our Oct. 24th meeting is one that all the boys will remember for a long time. FUNgineering came out and put on a robotics demonstration that ended with each den building and competing in a Robot Sumo double elimination competition and finally a battle royal. 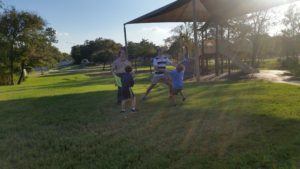 Everyone was cheering and shouting and had a great time. 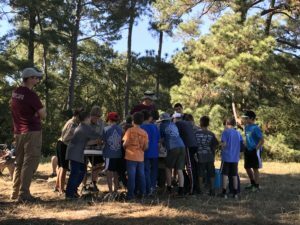 We also had announcements about our Fort Parker camping trip coming up in a couple of weeks and awards were handed out to boys who earned them. 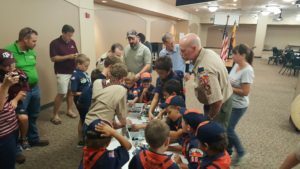 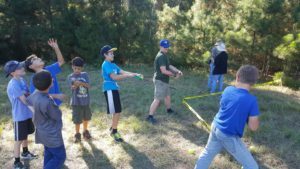 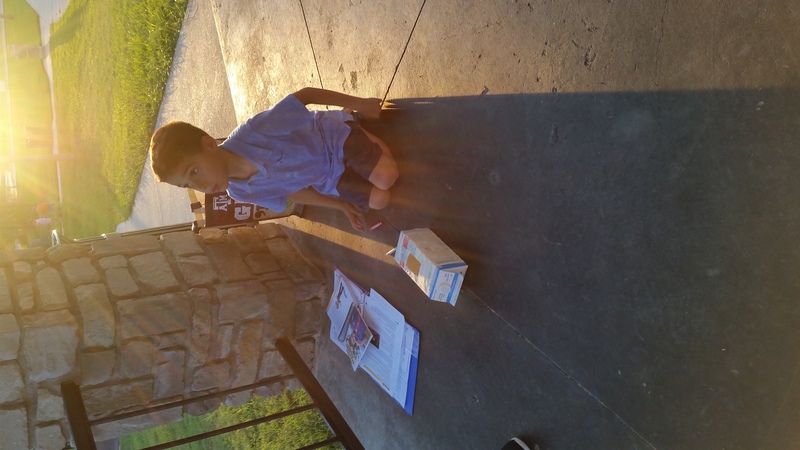 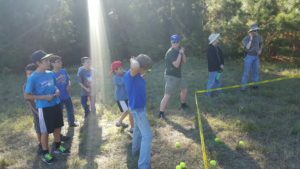 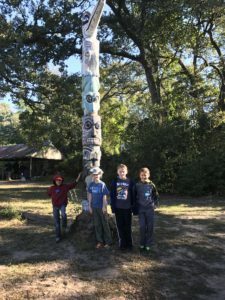 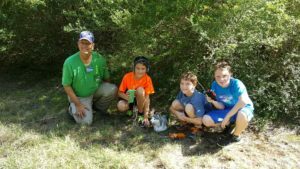 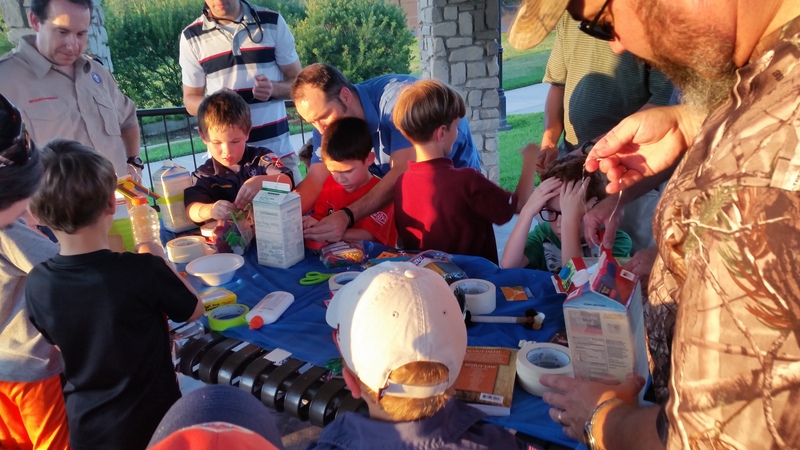 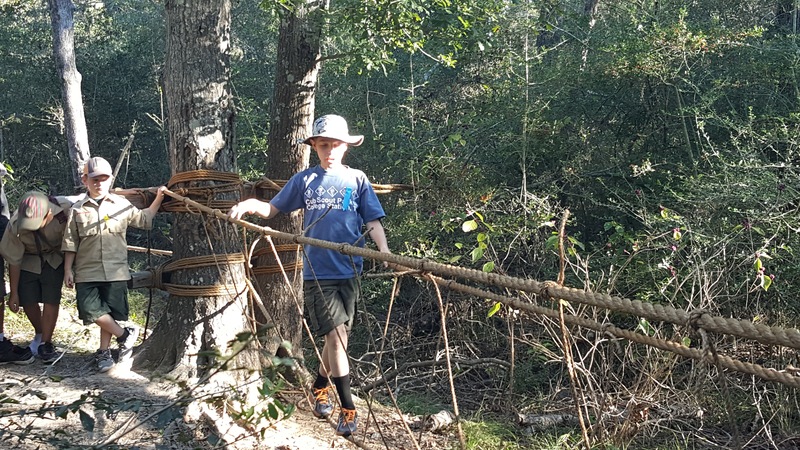 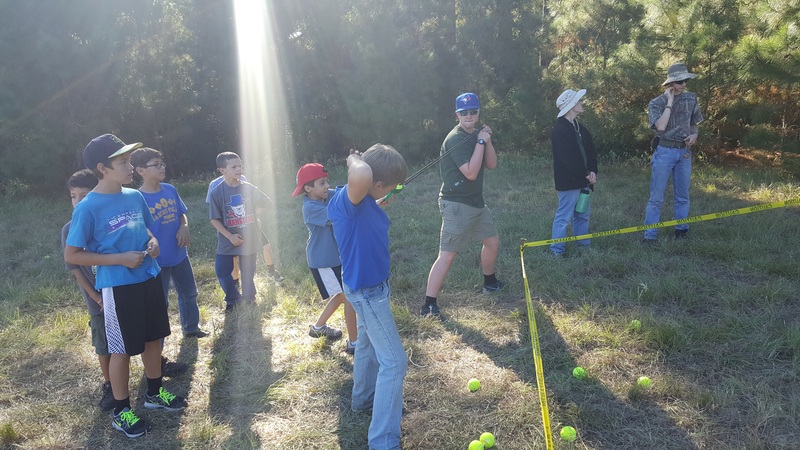 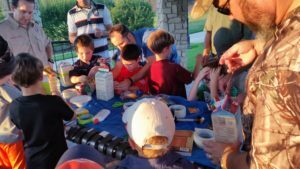 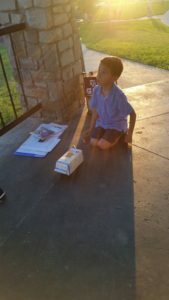 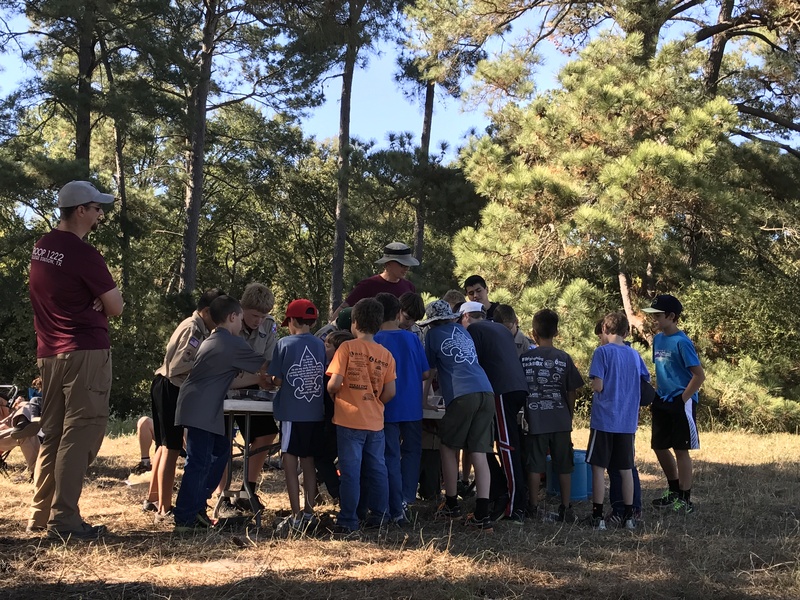 Webelos woods is a program to introduce Webelos rank cub scouts to boy scout packs in the area. 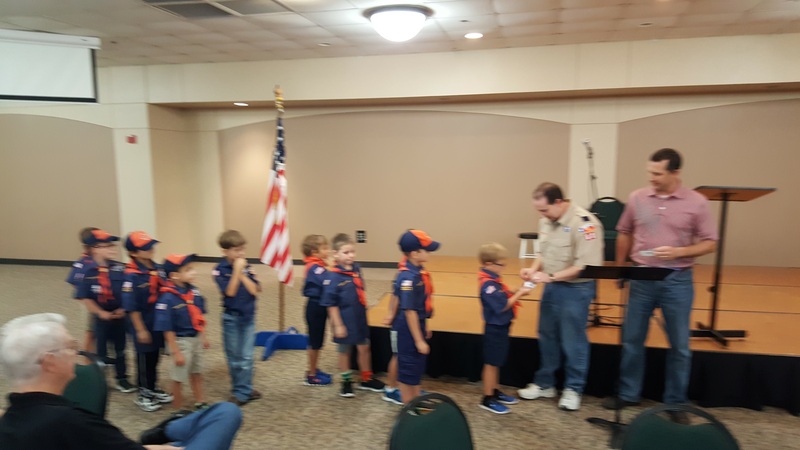 They get to meet with each troop and participate in an event put on but that troop. 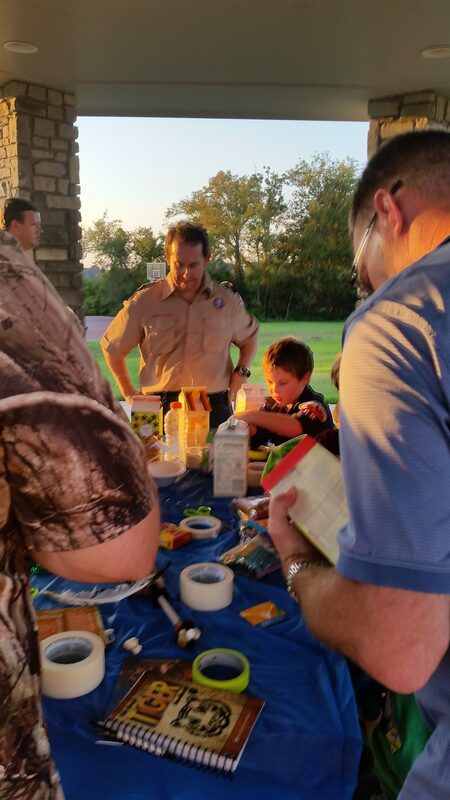 The parents also get to visit with the troop leaders, learn about their scouting programs and events. 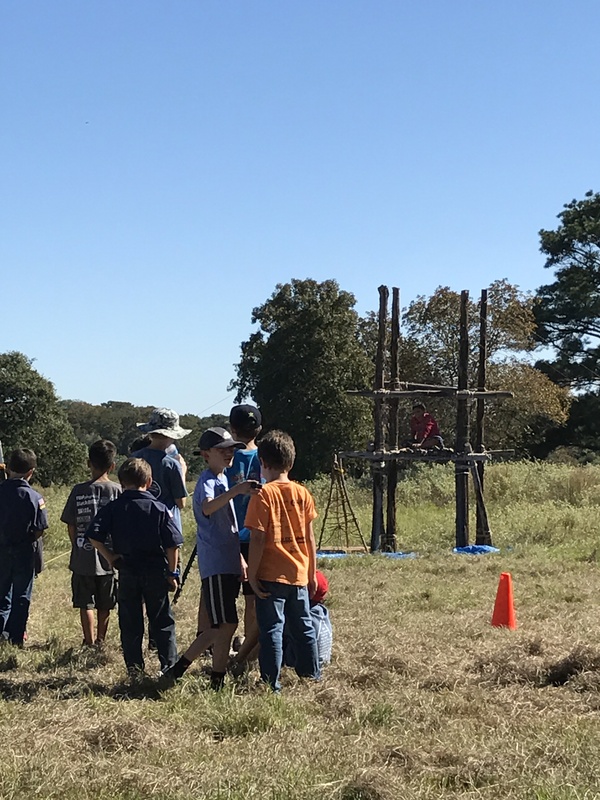 Our boys had a great time attending this year and enjoyed participating in all of the activities. 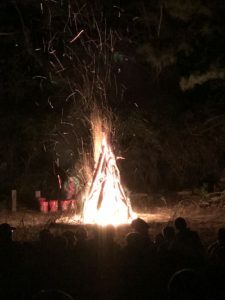 The evening campfire program was a highlight. We wrapped up our Saturday night with our host troop, a campfire and s’mores. 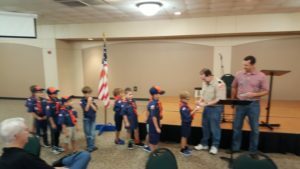 This is the best way to meet all the troops in our area and introduce Cub Scouts to the world of Boy Scouting. 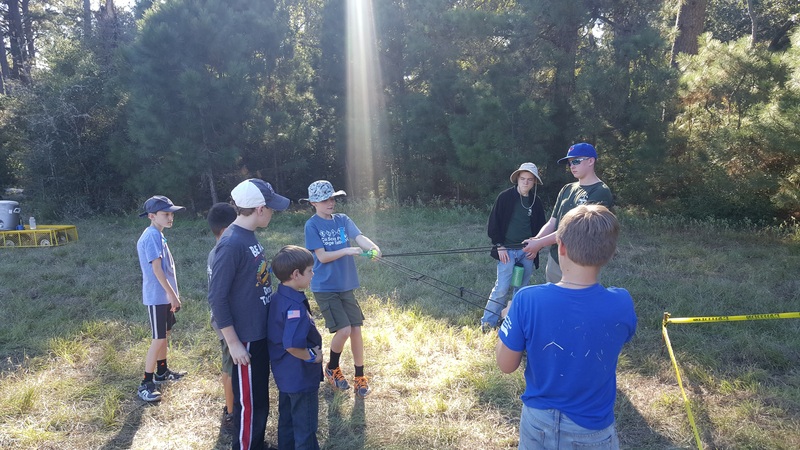 During September, the Tigers worked on their Backyard Jungle requirement. 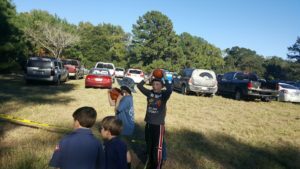 They played a fun game of toss the beach ball as well as made bird houses to house some of the local birds we talked about. 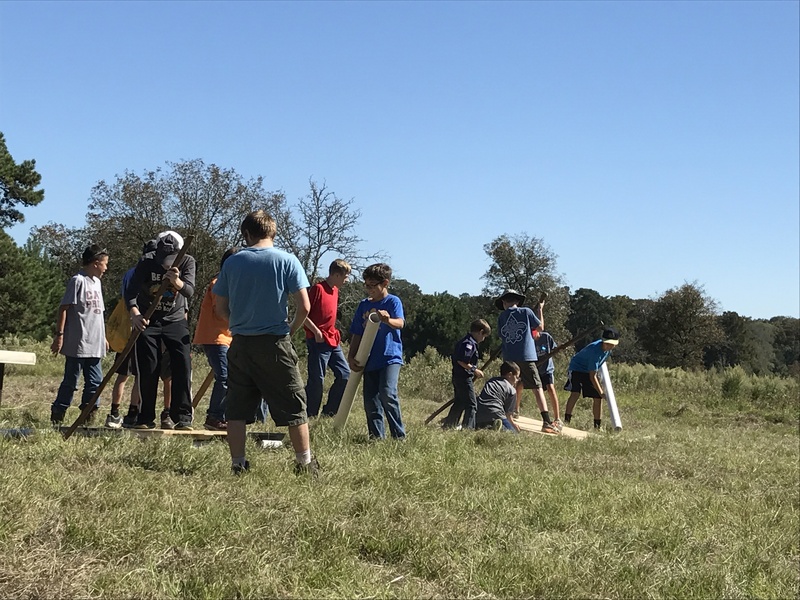 The Tigers also planted in the garden at CSMS, and worked very hard to finish up their Bobcat requirements. 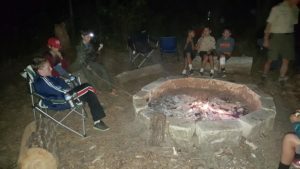 Pack 60’s Den 5 participated in JOTA (http://www.scouting.org/jota.aspx) on Oct. 16th. 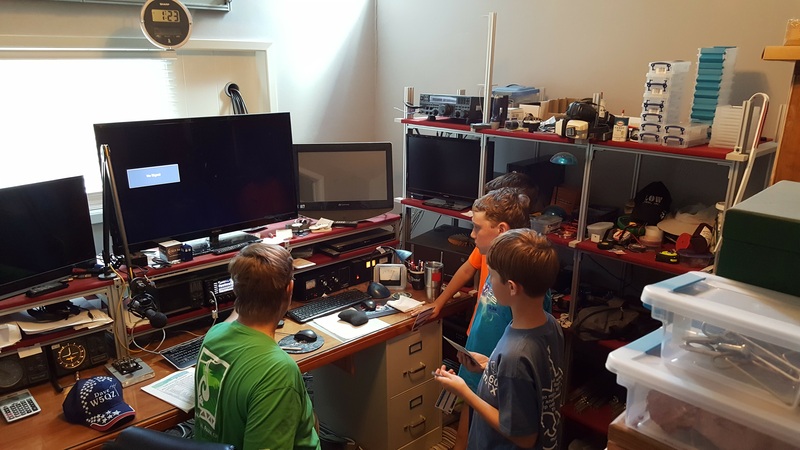 Mr. David Gent allowed our den in to his home and shared with us the world of over the air broadcasting via ham radio. The boys were able to learn about the equipment and technology as well as participate in the event and speak to scouts across the nation. 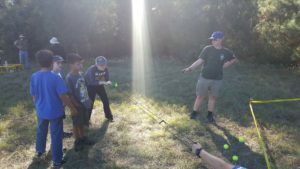 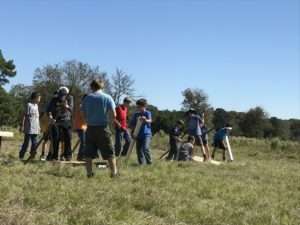 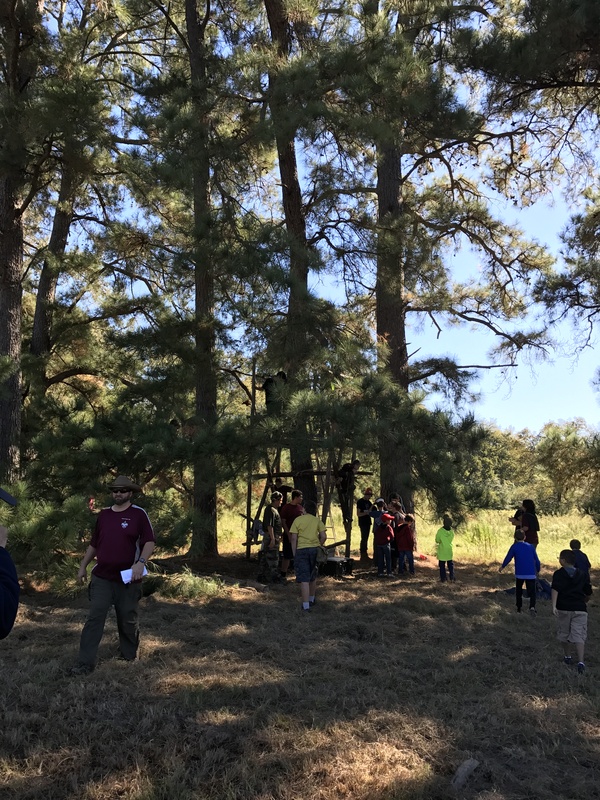 They were also given an lesson in signal location via tools Mr. Gent graciously allowed our scouts to borrow and test their skills.